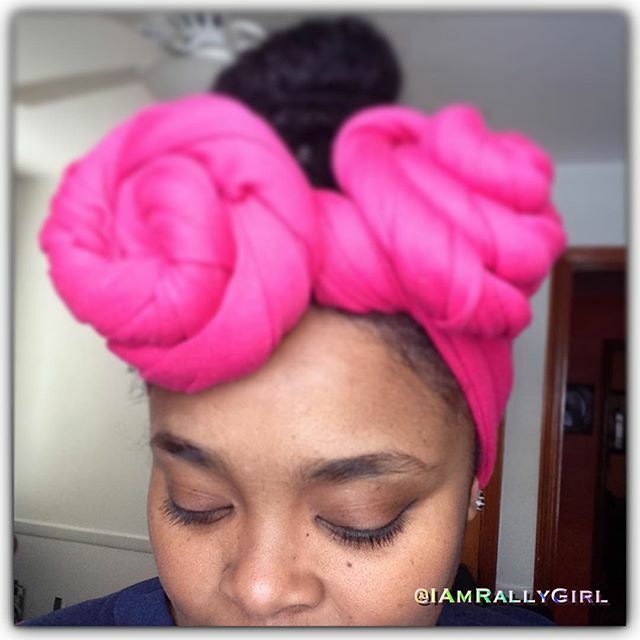 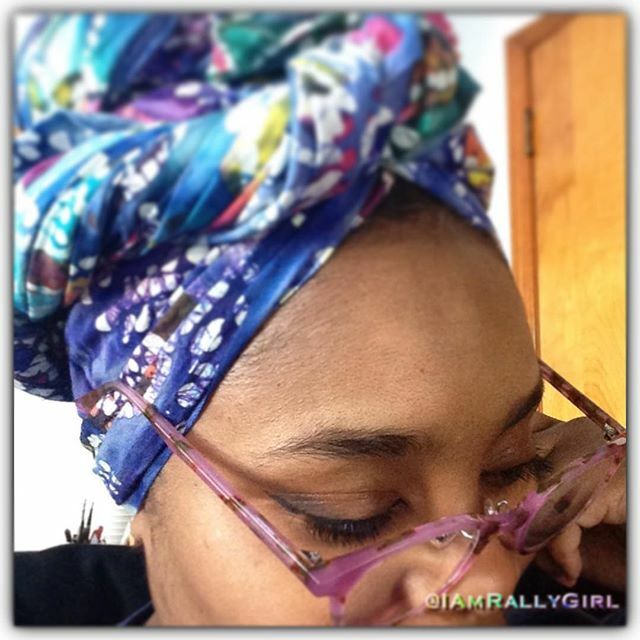 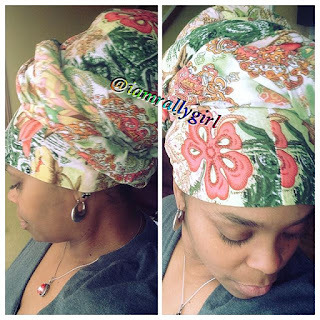 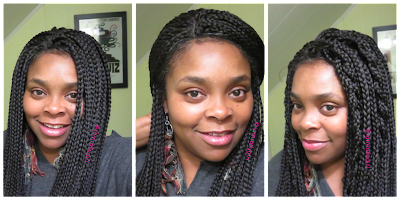 I Am RallyGirl: African Head Wrap Style: How to African Head Wrap & Where to Buy Them! 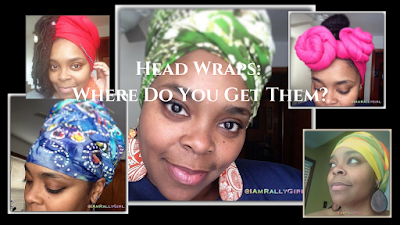 African Head Wrap Style: How to African Head Wrap & Where to Buy Them! 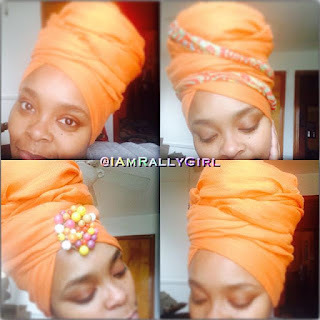 Wearing head wraps is one of my favorite forms of self-expression. 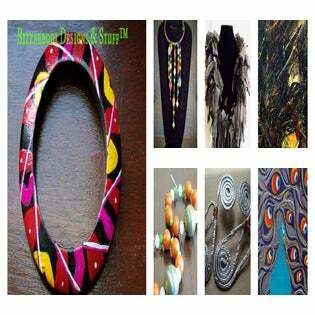 One piece of fabric gives me so much versatility and style; I just allow my mood and the pretty pattern or the nice texture to dictate the flow of my wrap. 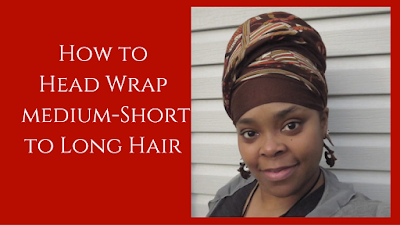 You can find amazing head wrap fabrics from anywhere and without breaking the bank! 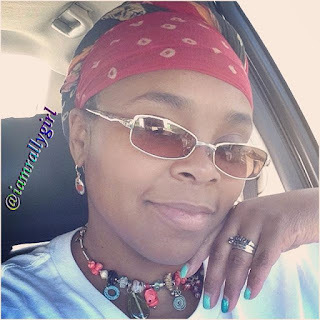 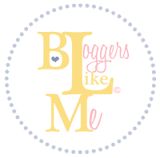 In the throwback video, below, I show you how I upcycled a skirt to make a D.I.Y. turban or hijab.